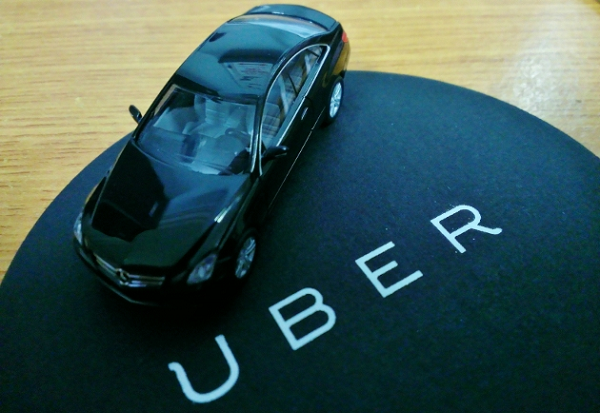 Uber is merging its business in China—UberChina—to market competitor, Didi Chuxing. The Beijing-based company is the major ride-hailing service in China and has made it difficult for foreign services to get a significant foothold there. In a Facebook post, CEO Travis Kalanick discussed the merger and the history of Uber in China. One of the things touched upon was starting from scratch in the market and pouring money into the country while trying to establish a presence. The deal with Didi Chuxing could be seen as the go-to method if things around panning out in a market where there is a major local competitor for Uber such as Ola in India.